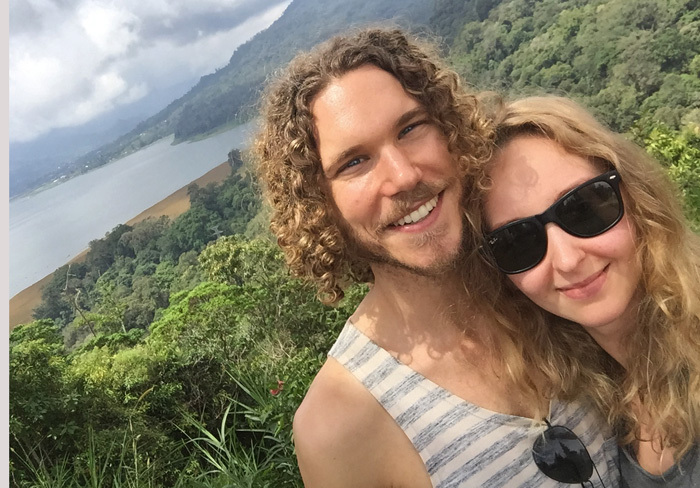 It was nearing the end of another cold, dry and boring Melbourne winter myself and my girlfriend bit the bullet and booked a holiday to Bali. 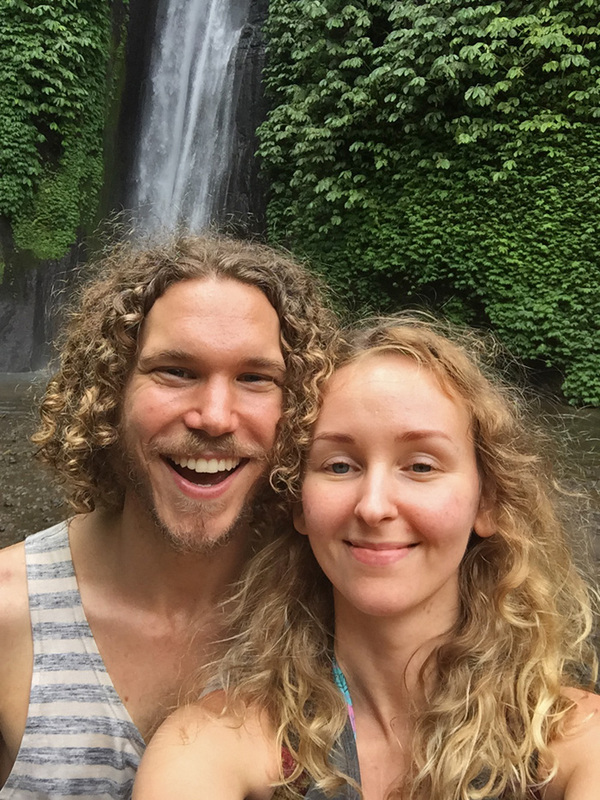 We felt instantly held by Bali. In fact, we even felt held whilst we were on the plane approaching it. And what a wonderful magical land it is! We had a driver lined up at the airport who was referred to us by a friend. I managed to get the arrival time slightly off, our driver named ‘Dewa’ (which also means God!) was slowed by the surprisingly dense Bali traffic… and for some reason stopped to chill at a café on his way! 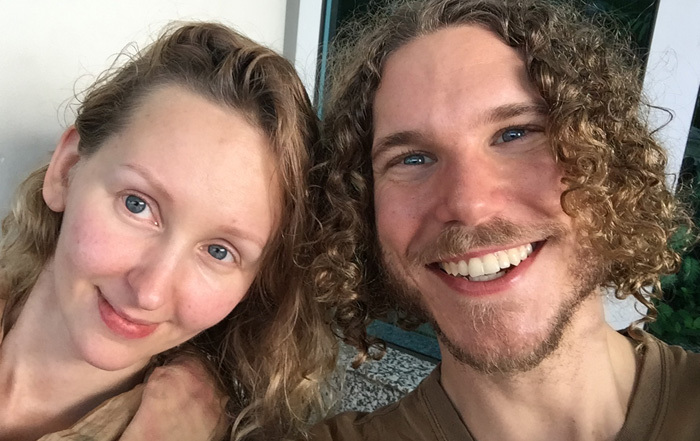 The wait was perfect as it allowed time for us to gratefully acclimatize to the warmth and soak up some desperately needed sun and enjoy a meal next to the airport which has a wonderful lime green glowing garden. The drive to Ubud took a relatively long time and by this stage I was too tired for Dewa’s coffee poo jokes to have any impact. I got a bit of culture shock from looking out the window and seeing kilometers of small houses and shops, most of them wood and stone carving workshops. 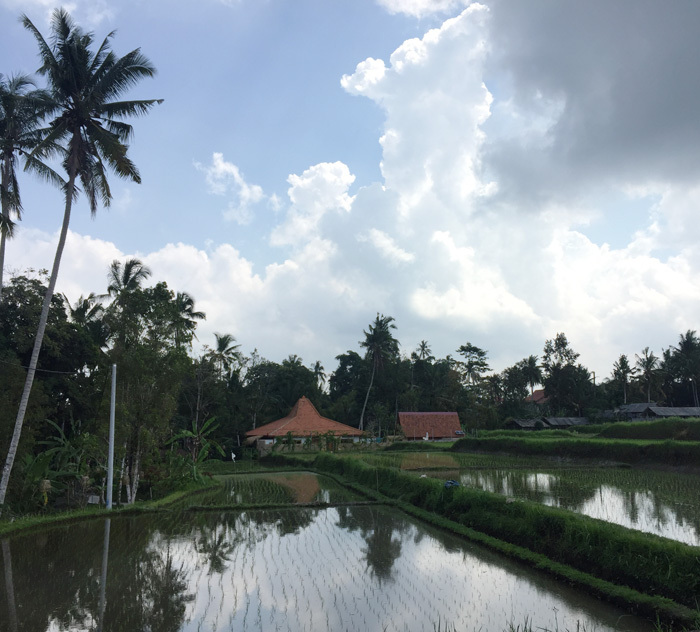 Upon arriving at our pre booked accommodation in Ubud, we handed over our passport numbers and paid upfront for the first few nights. Upon paying, we were escorted out of the back entrance of the guest house, down a zig zag alley with massive gaping holes leading into the sewer, and into a completely different Accommodation place and a very tiny poky room with chest high tiles that made it appear like a bathroom! Polina didn’t feel comfortable there and I’m super glad she spoke up as at that point I was too tired to think about it. We got a password for the wifi, fired up a laptop and began immediately to search for an alternative and plan our escape! A few good options popped up but they were either booked out, questionable or more than a wee walk out of town. I talked to the lady running it, doing my best to explain why it wasn’t suitable to see if we could arrange a refund. Refunds were the last resort in her mind so I was walked down many a dodgy alley to a similar but not significantly improved option, offered a free motorbike hire etc etc until she finally relented and brought us to a room 30m away which was exactly what we were looking for. I don’t know why it took so long for a solution to be found but we were happy with it and even offered to pay a small extra amount for it as it was larger and nicer. It was on the third story of a ‘temple look’ building. The door was awesome, as you’ll see below, and it was overlooking their ‘family temple’ which was a similar looking building with an open roof that a family or staff member would ‘bless’. From what we could tell, they bring up incense and a square banana leaf folded offering of rice, flowers and fruit to the (family) ‘gods’. There seemed to also be ‘greedy ghouls’ at the temple as we could feel them calling out to us and our life force at night. The streets of Ubud are quite busy. The traffic is very busy – especially during the beginning and end of the day. Walking down the street feels like stepping through a construction site! The foodpaths are narrow and have frequent foot wide gaps leading to the storm water drains below. Sometimes there will be a huge hole completely across the footpath, an overhanging tree so you can’t step over it, and you’ll have to walk out onto the road to pass. Whilst fun and interesting, and the energy of the locals was very happy and caring, the constant flow of traffic still reminded my of our place at home which overlooks a major road. I found it stressful to watch the locals buzzing by with high powered motorbikes, often carrying sacks of building materials, holding 20m long planks of wood on their shoulder or a child by the neck standing on the foot. There was an accident on the street one afternoon. It blocked the main road in both directions and there are no emergency lanes or extra space for overtaking. Two ladies had collided on motorbikes and crashed down onto the asphalt. A group of men picked them up by their arms from behind and dragged them off the road. Thankfully they didn’t seem to have any neck injuries as it could have been extremely damaging if they did. They were visibly in great pain and one of them cradling her head. In time, some guys also took their motorbikes off the street so the beeping traffic could resume. The main streets were fairly touristy with a large number of expensive boutique shops. Having travelled many times throughout South East Asia I have been surprised by the prices of ‘things’ here. Many of them are the same price as Australia for similar or less quality. I suppose this reflects Ubuds’ decades long reputation as a spiritual hub and must see place for people all over the world. 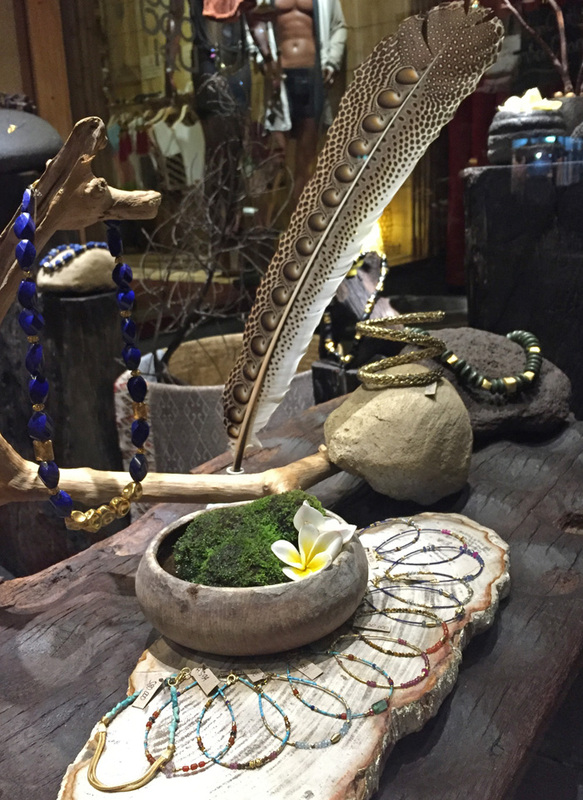 We went to a few of the ‘New Age Spiritual’ places in Ubud. 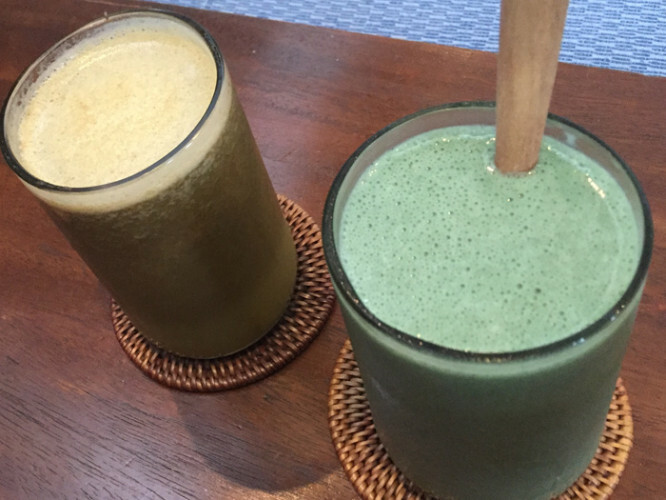 The Seeds of Life Raw Food Café & Taoist Tonic Bar had very wonderful energy and amazing vibrant fresh food including fresh coconut meat ‘yogurt’ made with kefir, raw cakes and delights, taste bud blowing smoothies and something I’d yet to encounter: Fresh Spirulina!!!!! 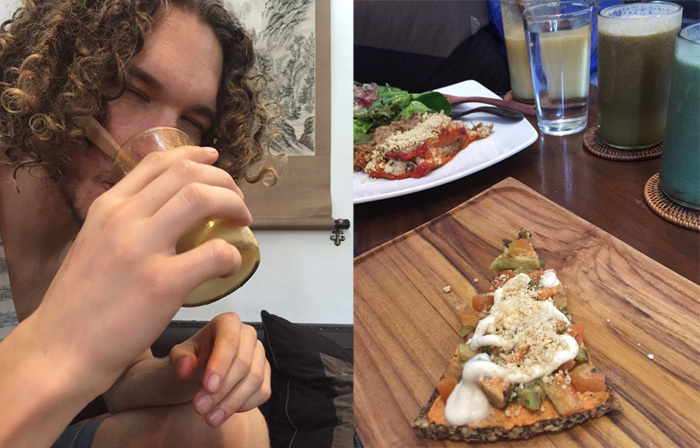 I eat Spirulina in Melbourne every few days to weeks. Spirulina is a super potent blue-green algae. Highly alkalizing, high in iron, vitamin B12 and many other amazing things. 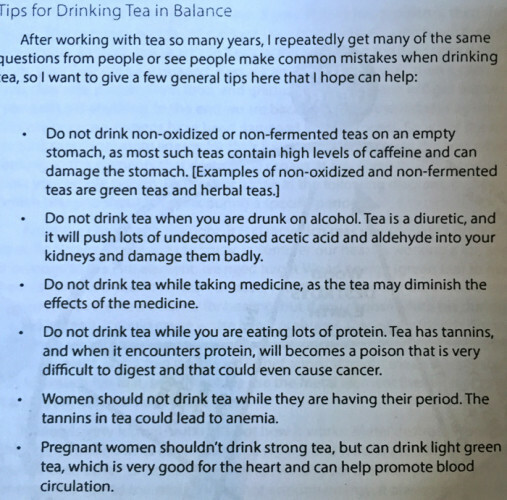 It also said to be good for detoxing heavy metals, positive cholesterol balance and eliminating candida. It’s sort of like wheatgrass in that a tiny dose can be compared to eating a kilo or more of veggies. They had big lumps that could be bought for 120,000 Rupiah ($12AUD) – which is the same price for a large lavish meal and drink. I didn’t buy it however as the place we were staying didn’t have a fridge. They also had amazing cold pressed juices and a wonderful array of super health tonics containing Adaptogenic compounds. 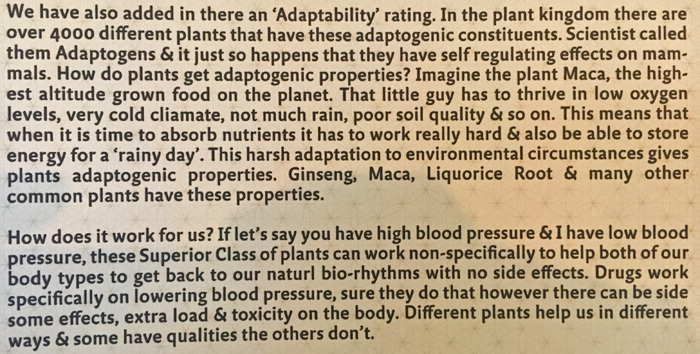 I’ve attached a photo I took of their menu containing an explanation of adaptogens below. Astragalus is a powerful adaptogen that I use at home (both from root and powder foot) as well as Ashwagandha, ginseng and organic Green Tea. 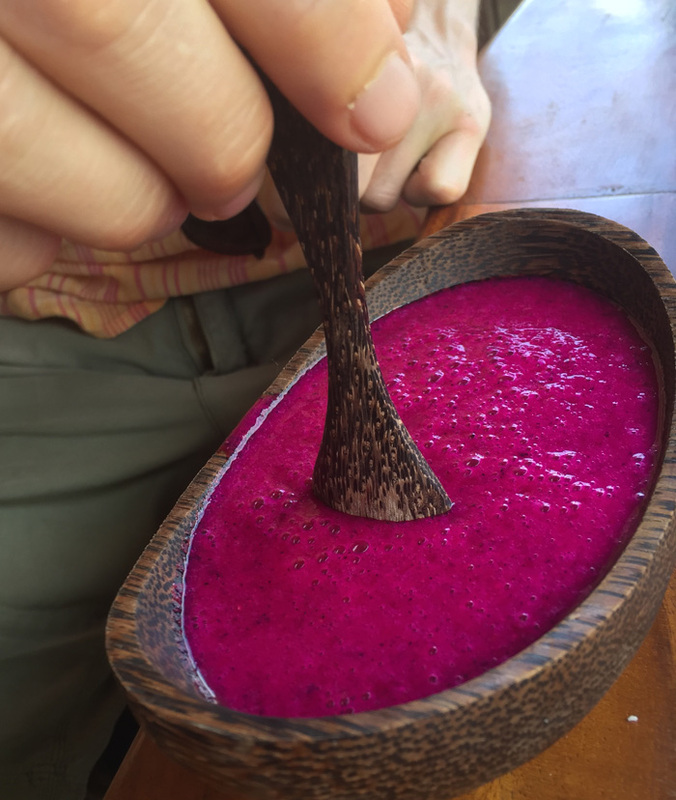 One thing we found at the Seeds of Life café was that a lot of the ‘raw’ food (in which the ingredients are not exposed to heat above 46 degrees) seemed to end up acidic in our stomachs. Sure, the truly natural products such as salads are ok, but too many processed raw cakes made from a dense rich mix of creamed cashew and date is unlikely to be truly healthy in the long term. Certainly it was an excellent opportunity to indulge as being mainly gluten, dairy and sugar free, tasty delights in Melbourne are usually what myself an Polina term to be ‘illegal’. 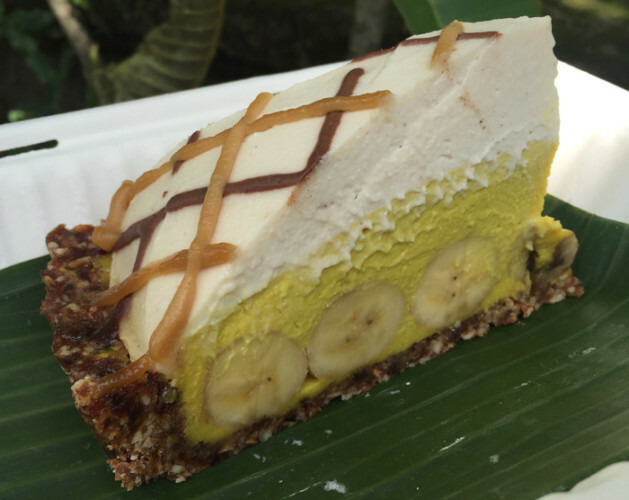 Raw Cakes from The Seeds of Life – Delicious as they are addictive!! One interesting thing about ‘diet’ is that among the ‘super healthy spiritual’ types there are many ideologies and beliefs which when looked at calmly are probably not as healthy or sustainable as they think. We all have different needs and wants with our food (as well as everything else). Some diets seems to match an individual perfectly, especially for a particular phase of their journey. However I believe that many of us lose track of ourselves and what a truly grounded and healthy choice may be for us in that moment. Hence a moral dilemma has been formed. The idea of not contributing to the suffering of absolutely wonderful amazing souls as well as the enormous environmental destruction borne of the production cycle of meat which goes as far as huge tracks of beautiful forest burned and torn down in order to grow fodder grains such as soy – coupled with my bodies apparent ‘need’ for meat in order to ‘ground’ an extremely energetically sensitive body. These days, I might eat meat 0-3 times per week. When I do, I usually buy organic and free range. Even so, there are times when I’ll connect to the energy of the animal and the traumas it went through throughout its life (and of course, death) and it will bring a tear to my eye. What a journey this aspect alone has been. 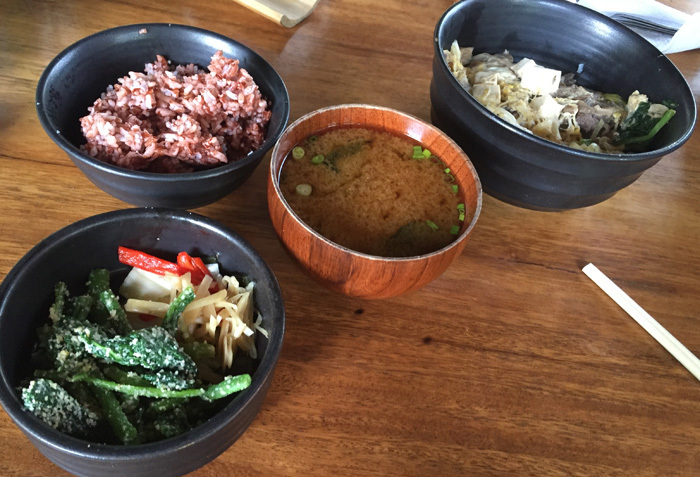 One food place we absolutely adored was Ryoshi Japanese!!!! Super funky amazing zesty and wholesomely nurturing food! The best was the Sukiyaki Dom which was a mix of poached beef, onion and egg with rice all soaked with a small amount of zesty tasty broth. Add to that Deep Fried Eggplant which was one of the most delectable things I’ve ever had, juicy sesame sautéed beans, red rice, miso soup, seaweed salad and a 500ml Bintang and I had a super incredibly drunk and fun afternoon. Another café we went to once (against my better energetic judgment as it felt dense) was ‘Soma’. We walked in at night. The menu looked great and we were mega impressed by what was on offer. Unfortunately the food was mediocre and the ‘juices’ were 10:1 watered down. I left my juice after a few sips as it tasted like local tap water was used. I asked the guys making it at the counter if water was added and they claimed that zero was put in. I can’t imagine how that could be the case as the juice settled immediately following stirring and 90% of the cup was super clear. One amazing thing on the menu was the ‘Oregano Shot’!!!! The only issue with that was that we ordered two and mine didn’t come! Overall in my experience, the energy at ‘Soma: high vibes café’ failed to live up to its name. Sticky, stagnant, the staff felt unhappy and we just wanted to get out! Finally we went on an amazing day trip. We had a ‘tour’ of a local ‘Luwak’ farm. Dewa, our driver from the airport to Ubud told me about the luwark coffee. Interestingly, I thought he was joking and didn’t want to take the bait. Having said that, truth is stranger than fiction and it would have been quite a tale to make up! 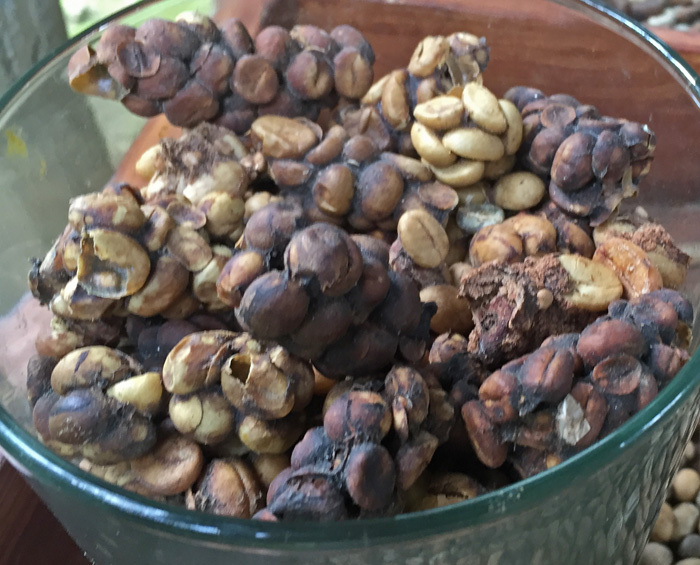 Luwak coffee begins when a Mongoose eats the ripest, most delicious coffee beans straight from a tree. They digest the thin lining around the bean and the bean remains intact. It ferments lightly in their stomach. Following that, the farmers collect the ‘specimens’, wash them thoroughly in very hot water and hand roast them for an hour over a small coal stove. We tried some however the samples were intensely sugary. Perhaps some markets might appreciate this, but for visitors from Melbourne…. they have market research to do! They tried very hard to tell us how amazing the coffee was and that we should buy. Sure… it may be quite nice assuming its not mixed with a visible syrup of sugar… but still we didn’t really get the point of it all. Is it just a marketing ploy? Perhaps I’ll never know! In the meantime, many Mongooses are stored in cages for a possibly quite unnecessary product. Among the sales pitches and forced smiles, we were absolutely smitten and blessed in the walking of their show plantation. We ‘met’ real cinnamon, clove, turmeric, ginseng and…. 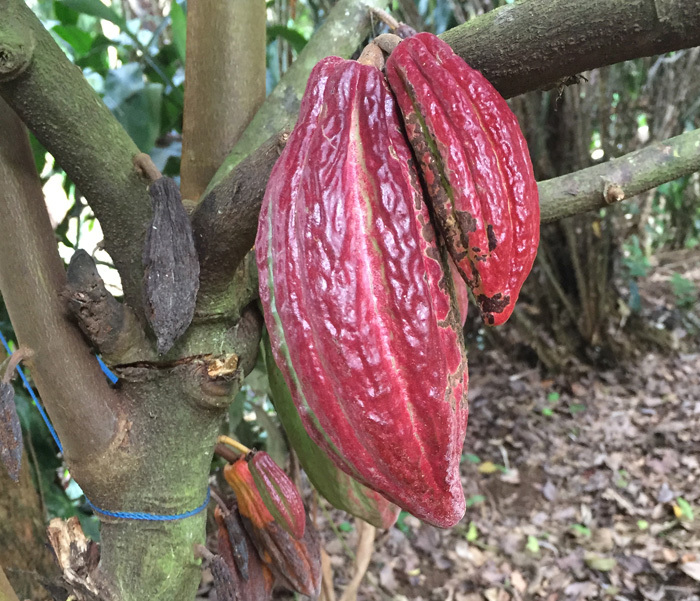 for the first time ever… we met some live Cacao!!!! Having worked with cacao in ceremony as well as adding it to our smoothies and porridges most days for the past three years… it was a wonderful experience indeed. Live Cacao Pods in Bali. They turn orange when they’re ripe. This is a view from a lookout above Lake Bedugul. Polina felt immediately drawn to this area the first time we looked at a map. The energy was incredibly surreal. A feeling of infinite oneness and connection transmitted through the air. The lake was highly powerful too. I felt like ‘day-walking’ down into its depths and never coming back. Before seeing the lookout we walked around a temple at its base. The place was packed although it didn’t feel touristy due to the sense of oneness. But first a dragon fruit smoothie!! !